Katy Yanossy with Poole Realty Inc. 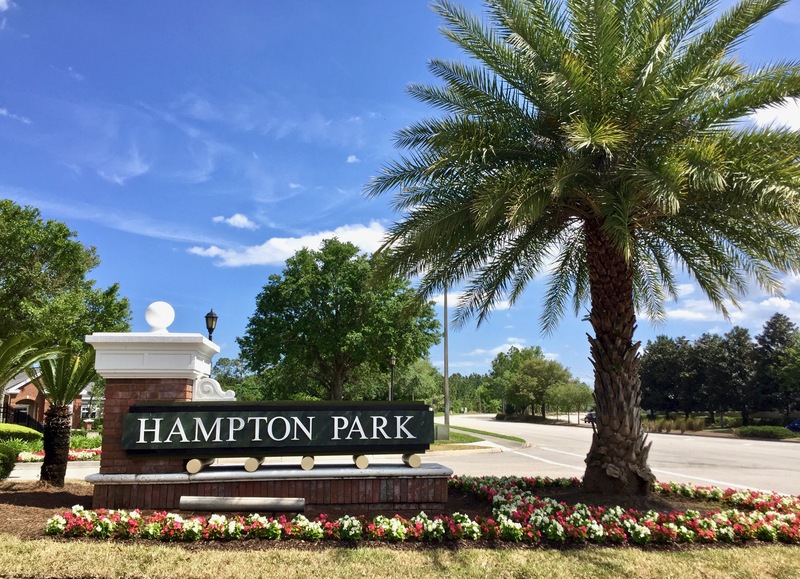 Your best source for homes for sale in the North Florida area, including Suwannee, Columbia, Hamilton, Lafayette and Madison counties. Looking to buy or sell your North Florida home? You have come to the right place! If you are looking to sell your home in Suwannee, Columbia, Hamilton, Lafayette and Madison counties, I will do what it takes to sell your home as quickly as possible for the highest amount possible. When it comes to selling homes in the North Florida areas, I property list and sell homes and I diligently work for my customers. I will actively market your North Florida home for sale and make sure you are properly represented. If your home in the Suwannee, Columbia, Hamilton, Lafayette and Madison counties area has expired in the MLS, contact me to find out what I will do to actively market your North Florida home for sale. I use many different avenues when it comes to listing and selling North Florida properties. Are you looking to list your North Florida homes for sale? I am a Suwannee, Columbia, Hamilton, Lafayette and Madison counties listing agent that specializes specifically in these areas of North Florida. I have a solid marketing plan that will feature your North Florida area home in its best possible light. This includes professional photography, drone photography and video all on me (depending on property needs). I am active on social media and will feature your North Florida homes for sale on different social media platforms to get your home for sale in front of as many people as possible. Suwannee, Columbia, Hamilton, Lafayette and Madison counties home buyers are searching among many different platforms and I will make sure all of our bases are covered. I provide you with current market data in the North Florida area and specifically for your neighborhood so you know your home is properly priced and advertised. Let ME present our marketing plan to YOU! I will gladly come take a look at your North Florida home and give you an idea of what you can expect to ask for your home as well as how much you can expect to net. I provide our North Florida home sellers with an estimated closing costs sheet up front so you know what to expect.